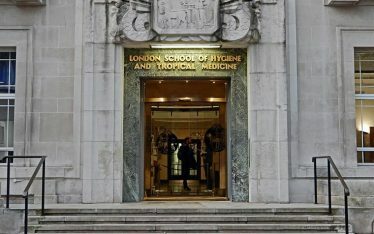 July saw us Audited to see if we could maintain our prestigious Gold FORS status, which is no easy task! Our Gold status is something we are immensely proud of and we work hard to ensure that we maintain the values set out by the FORS programme of, best practice in safety, efficiency and environmental awareness. 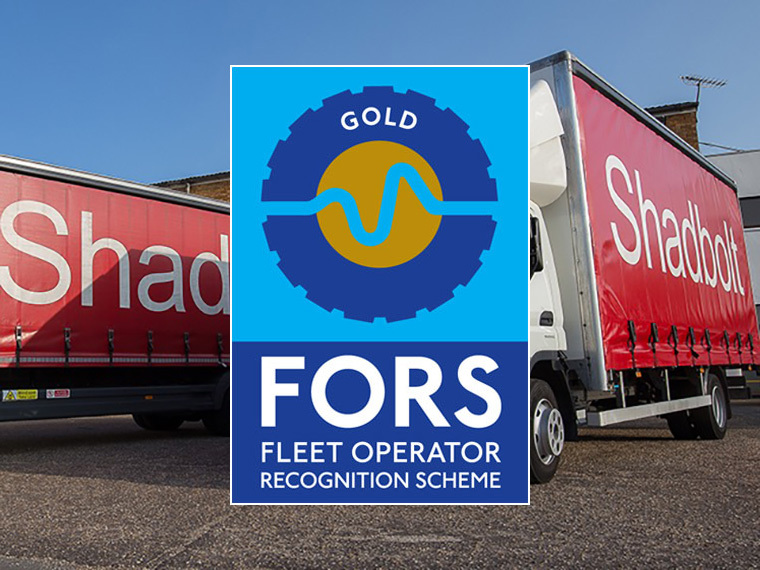 These values are ones also held by the Shadbolt business as a whole and we were delighted to hear that we passed our FORS Gold Audit with flying colours – well done to all the team involved!